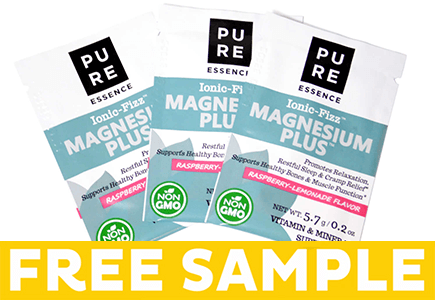 Get 3 FREE Ionic Fizz Magnesium Plus Samples! 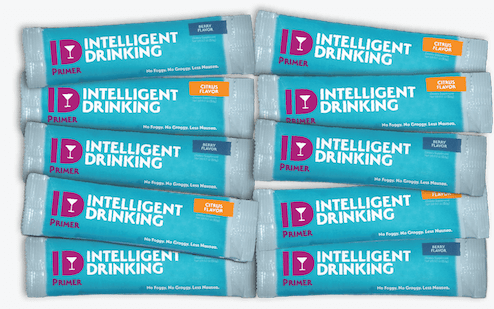 This is an all natural anti-stress, anti-anxiety, supplement powder that helps restores healthy magnesium levels. Fill out the short form! 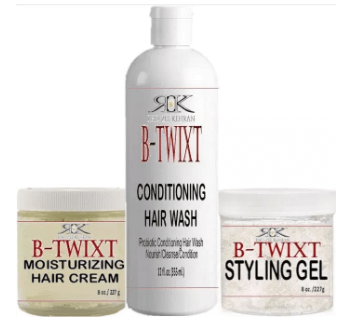 Get FREE Rho-Zee Kefiran Hair and Skin Care for Women Samples! 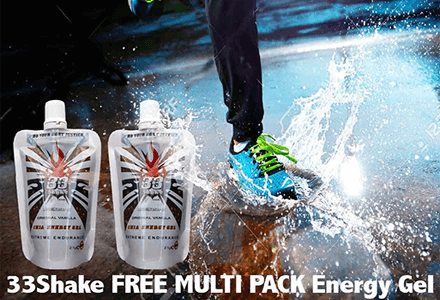 Get FREE Rho-Zee Kefiran Hair and Skin Care for Men Samples! 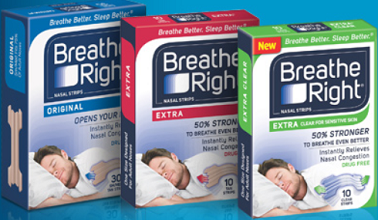 Get a FREE Angels Touch Fast Pain Relief Cream Sample! 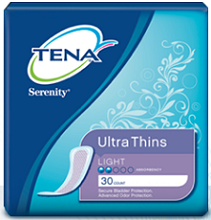 *This offer is still available incase you may have missed this! 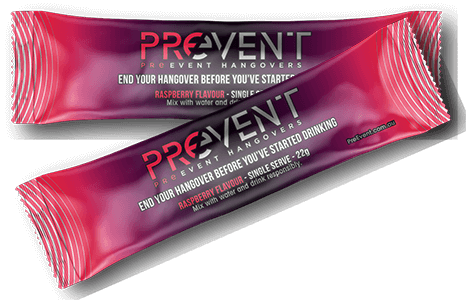 To get a FREE ID Hangover Prevention Sample scroll down and enter your email where it mentions the free sample. Then fill out the form. 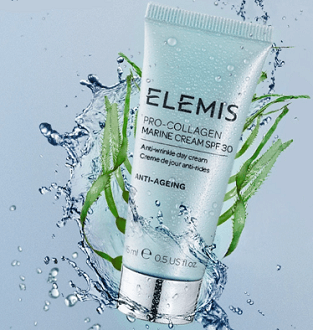 Get a FREE Elemis Marine Cream SPF 30 Sample! Hurry available for the first 10,000 people! 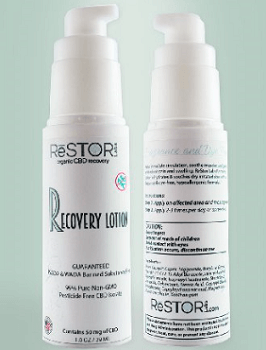 Get a FREE ReSTOR Labs CBD Recovery Product Sample!